In Year 9, I was approached by my art teacher and told that whilst she’d love to have me in her GCSE class, the exam would be based on drawing and I wasn’t likely to pass. I can make collages until the cows come home, but I really can’t draw. Considering that inability alongside my absolute love of The Sims and their character creator (especially in Sims 4), I think it was a given that I’d also fall in love with Hero Forge. Dan can draw, but his love of Fire Pro Wrestling and the endless supply of downloadable wrestler skins for it makes him pre-disposed to loving Hero Forge, too. Just to be clear, this isn’t a sponsored post. We made models of our characters and wanted to share them with you. 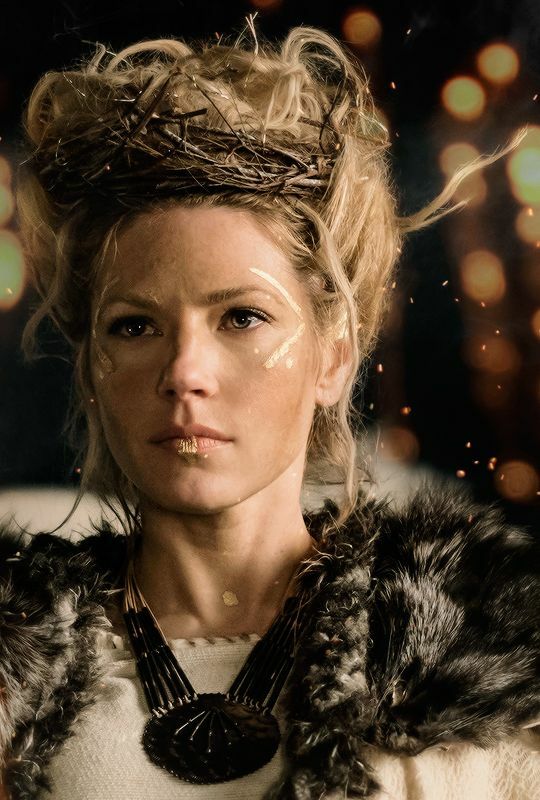 Aurelia has a very simple aesthetic, I think, jazzed up with some Lagertha-style gold face paint. The bladed whip featured isn’t quite how I imagined Aurelia’s pact weapon, but it was the closest match I could find. Since we saw him last in White Plume Mountain, Miles has undergone a style update. Dan will explain more when he returns for Chapter 7, but for now, you can enjoy this incredibly detailed model he has put together. Chapter 7 will air towards the end of February (2019). I’ll be DMing.